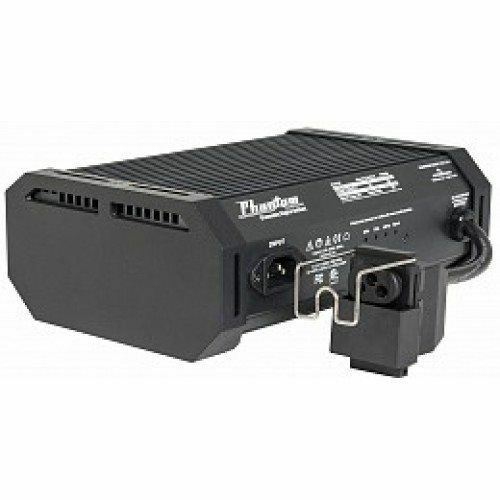 The Phantom II E-ballast 600 watt is TOTALLY silent, energy efficient, reliable, and lightweight. Smart Alert Technology utilizes a 32MHz fully integrated microprocessor to keep your setup running smoothly. When using at 240V, do not use with timer TM01240, also known as the Intermatic HB112. You must use the Intermatic Heavy Duty Timer (TMHDT104), or a lighting controller, such as the High Power HID Controller (APCL4240). 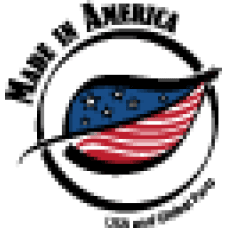 This item may ship directly from the supplier or our warehouse. and unparalleled engineering, SolisTek is able to achieve a less than 1% return rate. offer the cleanest burning ballast the industry has to offer. The results are longer ballast and lamp life and less depreciation of lumen and par output over time. SolisTek offers true digital light systems for the horticulture industry. Sequential lamp ignition technology that will ignite your lamps one at a time based on load stability. are the only ballast capable of this technology. 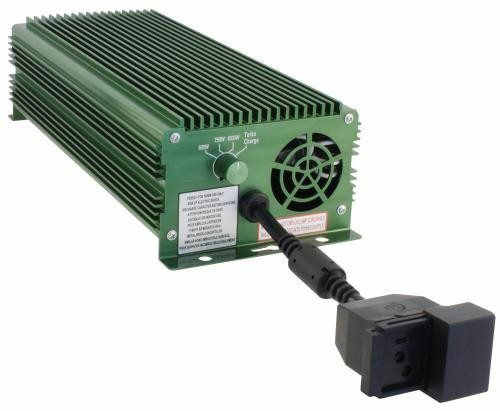 Soft-Start technology are standard in all SolisTek Digital Ballasts. Over/Low Voltage, and Short Circuit. power will not affect the lamps lumen depreciation or shorten lamp life. Digilume constantly strives to improve our products and continually makes component and feature enhancements to ensure our customers have the best, most reliable products available. Our continued improvements ensure many years of trouble free operation for you and your garden. Digilume is simply the best, next generation of electronic ballasts available. Digilume ballasts come with a resettable fuse eliminating the hastle of replacing old, blown fuses. All you have to do is push the resettable breaker button to rest if you have an unforeseen power surge. 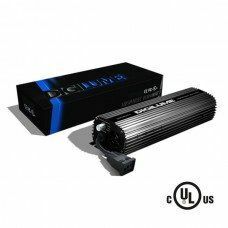 Diiglume Ballasts can be ran at 100%, 75% or 50% power. 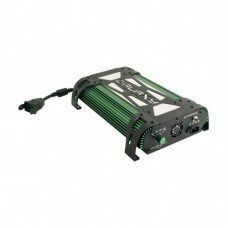 Digilume ballasts have staggered sequential timing to guarantee that you that your ballasts will start randomly between 0 and 15 seconds. This feature reduces power surges to your electrical system. Every Digilume ballast, is independently tested and evaluated at the time of manufacturing by QC experts for twelve hours, to ensure extreme dependability. Digilume ballasts have been designed to shield and reduce RF and will not interfere with pH monitoring or sensor units in your garden. With a wide range of protection featuring overheat, short circuit and lamp failure protection we know we can help you control the safety of your system. Comes with both 120 & 240 volt power cords. 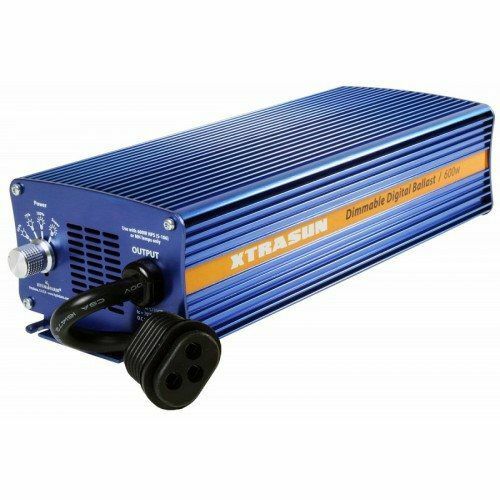 The Galaxy Grow Amp 1000 Watt ballast can operate a 1000 watt lamp at 400 watts, 600 watts, 1000 watts & Turbo Charge. 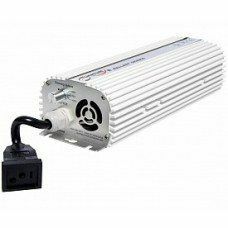 The Galaxy Grow Amp 750W ballast can operate a 750 watt lamp at 600 watts & Turbo Charge a 750 watt lamp. 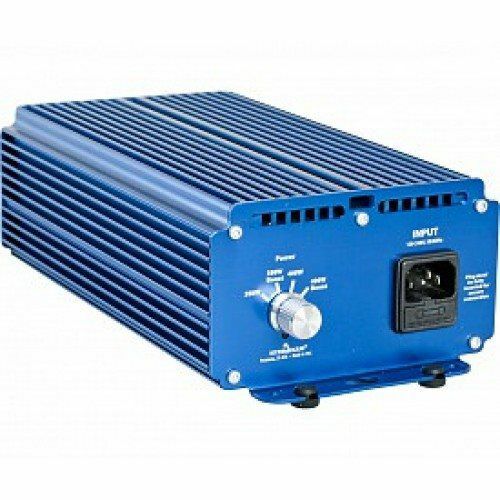 The Galaxy Grow Amp 600 Watt ballast can operate a 600 watt lamp at 400 watts & Turbo Charge a 600 watt lamp. 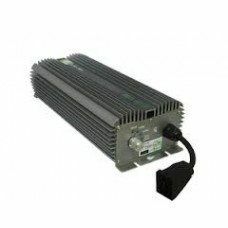 These ballasts will properly drive 400 Watt HPS/MH, & 600 watt HPS lamps or properly drive 400 Watt HPS/MH, 600 watt HPS & 1000 watt HPS/MH lamps. Set the desired wattage on the Select-A-Watt dial & install the correct lamp. Galaxy Grow Amp ballasts come pre-wired with a Sun System lamp cord receptacle. They are compatible with all Sun System branded reflectors. Includes a 6 foot 120 volt power cord. Purchase a 240 volt power cord separate!) (#903082). 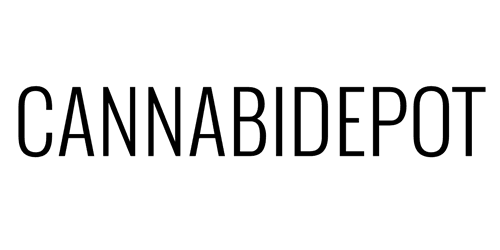 Specifications: extremely efficient - 99.9%; 902215 - operates 400 watt HPS/MH & 600 HPS lamps, 902235 operates 600 HPS and 750 HPS/MH lamps, 902220 operates 400, 600 and 1000 HPS/MH lamps, soft starting, extruded aluminum housing, fan cooled for superior thermal management, lightweight, very quiet and limited vibration, voltage: 120 or 240, Part No. 902225 is 240 volt only.